Sipsey Arts Alliance hosts two Annual Markets, one in the spring and one in the winter showcasing local and regional artists, crafters, musicians and authors. 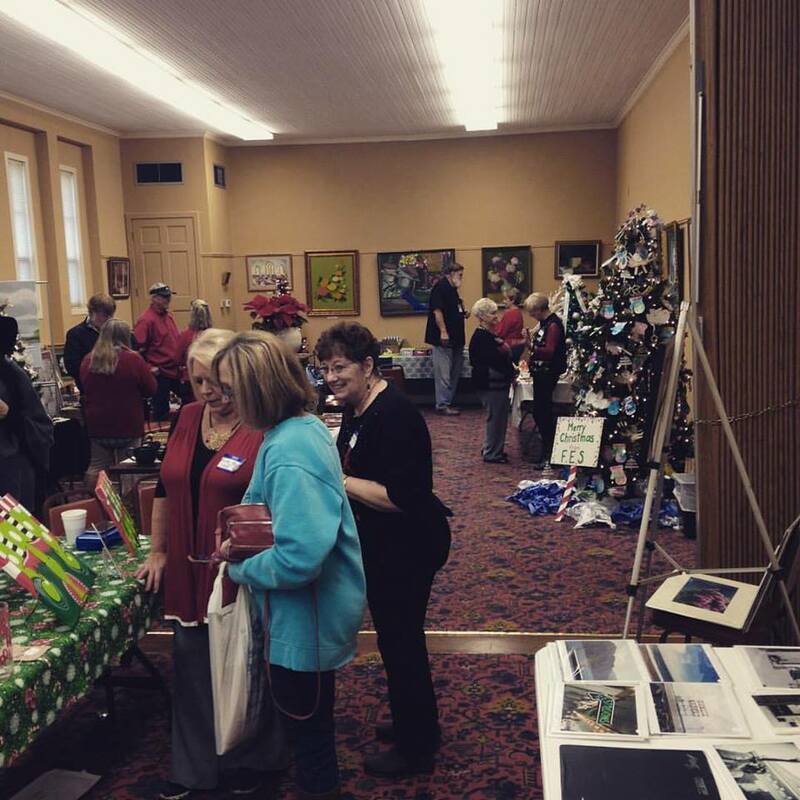 The Art Markets take place indoors at the Fayette Civic Center/Art Museum. Rain or shine, collectors and patrons can peruse many different art forms while getting to know the area artists. Christmas market is open. Come join us we're open till four.